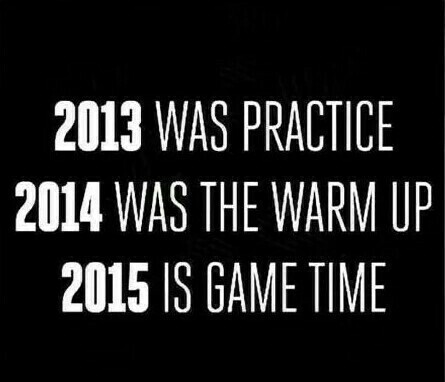 2015 has finally arrived, and many of us, including myself, hopes that it will be a better year than the last. 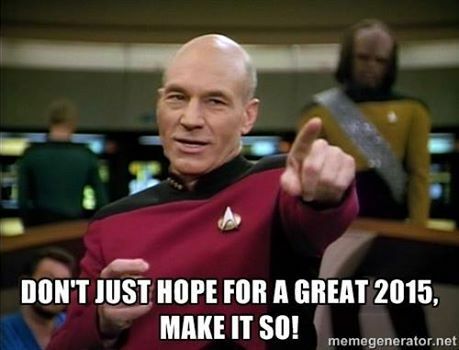 So, I have gathered some images to welcome 2015 into our lives! 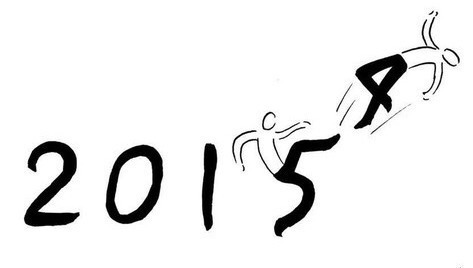 Kicking 2014 out of the house! 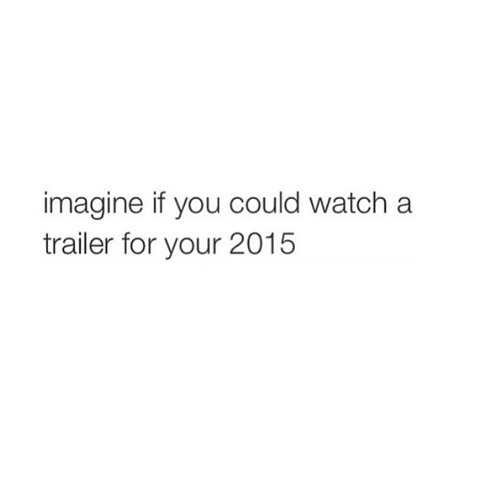 That would be amazing. I hope it will be something I would watch though! 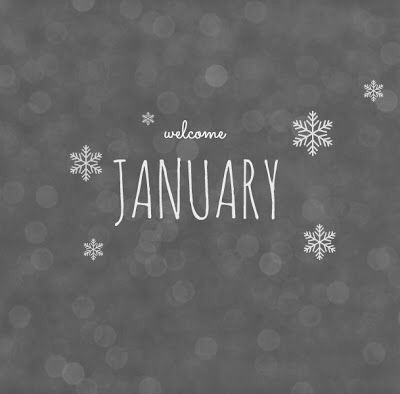 Of course you got to welcome the new year by inviting January! 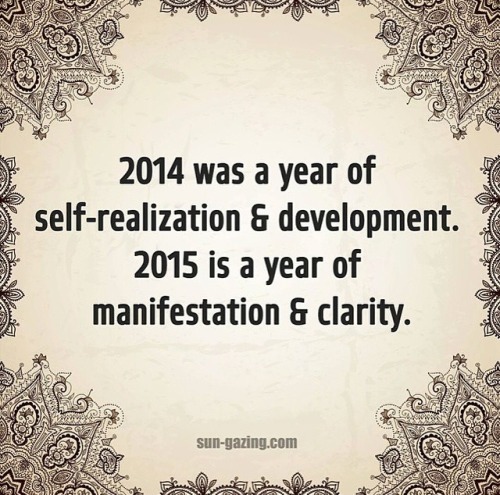 Getting pumped up for the new year! 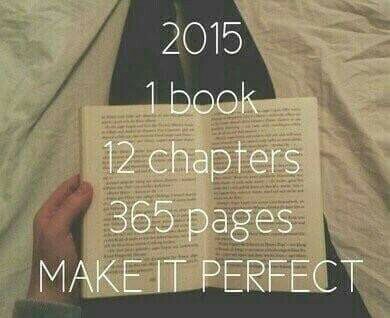 It’s time to start writing chapter 1. Some deep text photo to end this post.